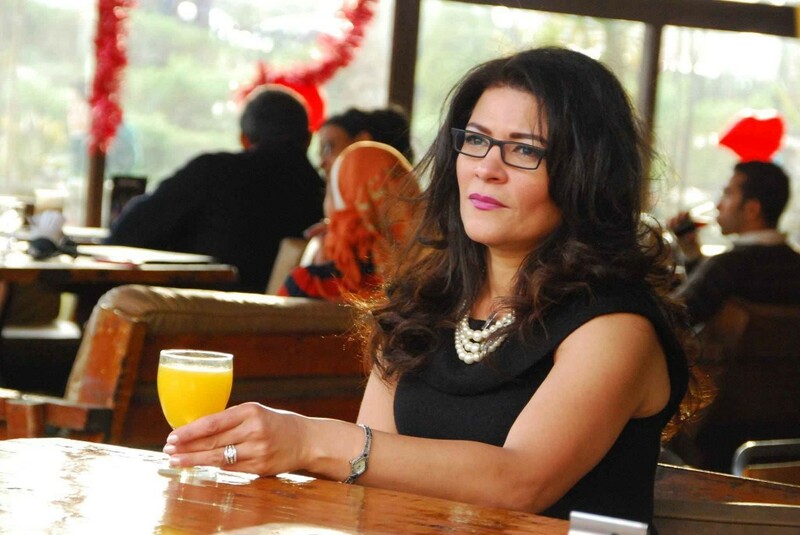 Egyptian journalistic writer and poet, Fatima Naoot. Courtesy of her Facebook page. Sayeda Zainab prosecution referred on Saturday a journalistic writer to criminal trial over contempt of the Islamic religion and mockery of an Islamic ritual. Fatima Naoot, an Egyptian writer and poet, had published a note on her Facebook page in October, criticising the Islamic ritual of sacrificing animals on the day of eid al-Adha. According to the plaintiff, Naoot described the act of sacrifice as an annual “massacre”, which man has been performing for centuries, in an article written in the Egyptian newspaper al-Masry al-Youm. She added that “although the “nightmare” of one of the pious men concerning his righteous son has passed in peace, helpless creatures pay the price every year for this “holy nightmare”. During the investigations, Naoot affirmed that she had published the post, but strongly denied contempt of Islam, adding that she is a Muslim, and it was a gesture of humour aimed at her readers. Naoot was released on bail following the investigations.